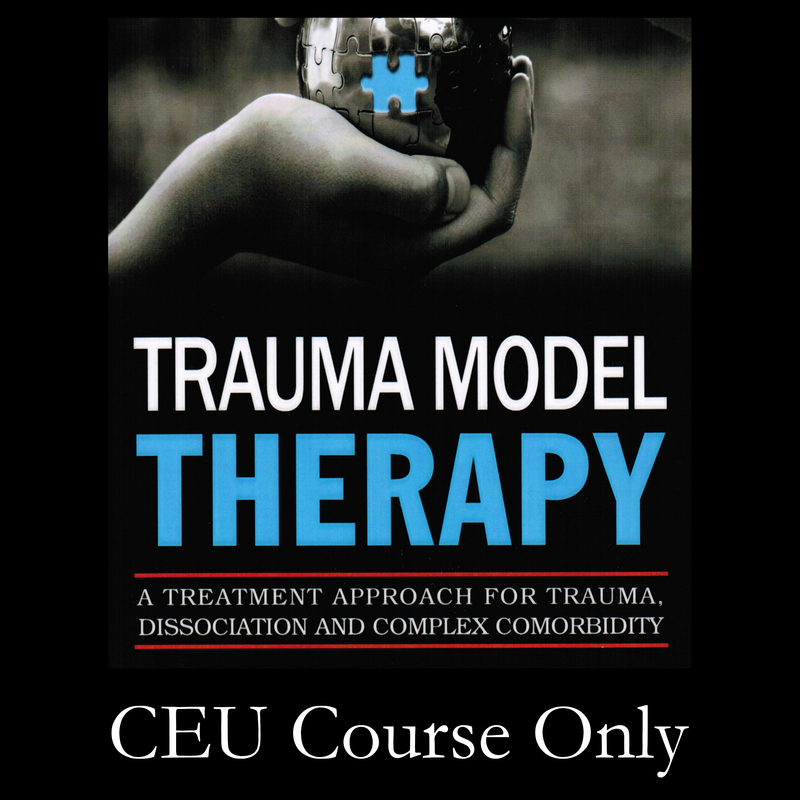 CLICK HERE to order our Home Study Program for CEUs based on Trauma Model Therapy: A Treatment Approach for Trauma, Dissociation and Complex Comorbidity. This manual provides concrete, practical skills on the ‘how to’ of trauma model therapy and provides hands-on techniques, strategies and interventions in two ways: through description and discussion and through transcripts of therapy conversations. Trauma Model Therapy (TMT) is a practical, easy-to-read, hands-on treatment manual. The treatment is based on Dr. Ross’ Trauma Model, which is a detailed, scientifically testable model of the relationship between psychological trauma and a wide range of mental disorders and addictions. TMT was designed for the client with severe childhood trauma and numerous comorbid disorders but can readily be adapted for individuals with less severe trauma and mental health problems. The treatment involves a blend of cognitive, systems, experiential, psychodynamic and other approaches and is especially useful in the History, Preparation and Assessment stages of EMDR Therapy. The core elements of TMT are: the problem of attachment to the perpetrator; the locus of control shift; the problem is not the problem; just say ‘no’ to drugs; addiction is the opposite of desensitization; and the victim-rescuer-perpetrator triangle. Trauma Model Therapy includes a number of different measures of dissociation that can be used without any additional permission: these supplement the guidance provided on how to conduct a clinical inquiry about trauma and dissociation. Throughout the book, the emphasis is on case examples, and therapist-client dialogues that illustrate different treatment techniques and strategies. Having completed the book, the reader will have many new strategies tools in his or her toolbox. Although Trauma Model Therapy was written primarily for therapists, it can also be read by trauma survivors and their loved ones. Colin A. Ross, MD received his M.D. from the University of Alberta in 1981 and completed his psychiatry training at the University of Manitoba in 1985. 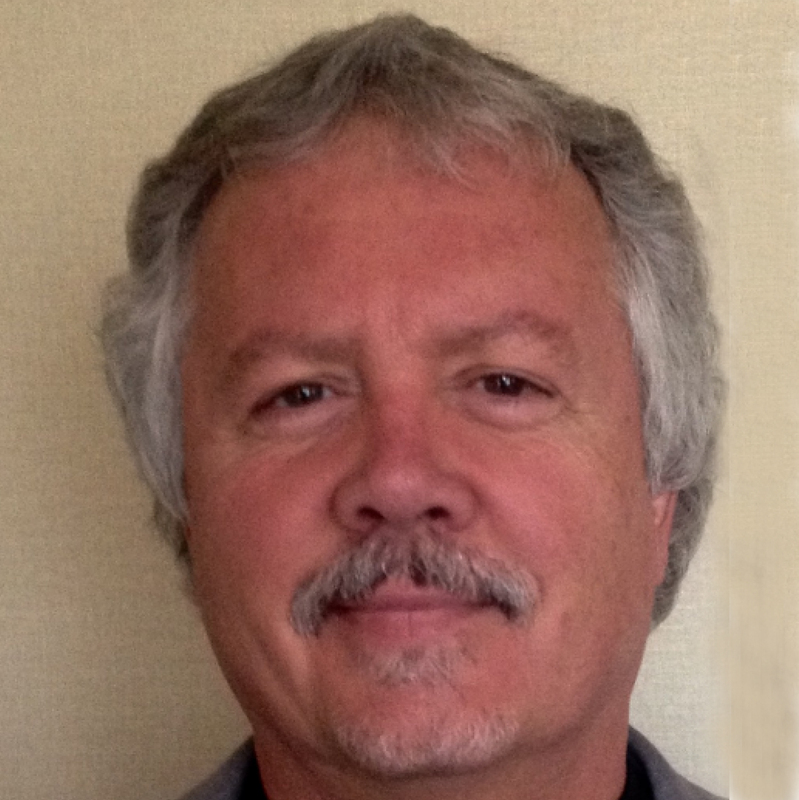 He has been running a Trauma Program in the Dallas, Texas area since 1991 and consults to two other Trauma Programs, one at Forest View Hospital in Grand Rapids, Michigan and one at Del Amo Hospital in Torrance, California. His Texas Trauma Program moved to UBH Denton in September, 2015. Dr. Ross is the author of 28 books and 190 professional papers and is a Past President of the International Society for the Study of Trauma and Dissociation. Dr. Ross has spoken widely throughout North America and in Europe, China, Malaysia, Australia and New Zealand. “For the therapist, newly acquainted to the tasks of assessing and treating patients with Dissociative Identity Disorder and Dissociative Disorder Not Otherwise Specified, Ross and Halpern’s very readable, well-structured book, complete with many useful lists and engaging illustrative verbatim clinical vignettes is the best starting point currently available. For the experienced therapist however there is much simply stated clinical wisdom and exploration of areas not usually included in other texts that will both challenge and invite thoughtful reflection e.g. ‘As a client, one can hide in the past to avoid the present, or hide in the present to avoid the past. '” –Adjunct Professor Warwick Middleton MBBS, FRANZCP, MD. ; Director, Trauma and Dissociation Unit, Belmont Hospital, Brisbane, Australia Fellow, International Society for the Study of Trauma and Dissociation. Purchase a copy of the book by CLICKING HERE or HERE. This marketplace is the online home for EMDR trainings and distance learning courses, products and community.